The Leeds Royal Armoury deals with many cultures such as the Chinese(Terracotta Warriors), Japanese, Indian, African, English and Americian(civil War) among others..
Ok above here is a picture, well a statue of a Japanese Archer taken outside a Teahouse. Now Japanese archery was a skilful art, as many japanese were required to be able to shoot targets from a mounted horse.. difficult to do to say the least. Hmmm..Actually just looking at the photo now, and the outfit..I rather like the man's outfit, It looks impressive! I wonder if I could get myself one of those.. Now I know I shouldn't say this but he does looks rather cute in the outfit haha! I mean the outfit.. Anyway... moving on..
People would watch the Jousting competiton from a balcony cheering and waving as the knights rode along the beam with there lances drawn. The competition was well done, but I think the background/setting for this event - (See photo) could have been better haha! Now above here is a picture of a building called the 'Grange Annex' inside the Leeds University. The Leeds University is actually split into two different venues, held in two different places or campuses. The first campus is deep inside the heart of Leeds, whilst the second campus is outside headingley, or a place known as 'Beckett's Park'. The photo above is of the Beckett Park Campus. Each of the Universities covered different subjects for example; The Main University in Leeds covered subjects such as Mathematics, Science, Biology, Nature etc.. Whilst the Beckett's Park site covered subjects such as Computing, System's Analysis and Design, Programming, Art & Design and Languages etc.. The universities are known collectively as one, yet torn apart due to there locations. Anyway, moving on..
Ok, Now here is a picture of Richmond Castle in Richmond. Now..Now I know what you are thinking...Where is the castle! haha! Yes, well..if you close your eyes now...go on...and now open them, nope didn't work, it didn't materialize Well..yes, this is how shall I say, is the ruins of Richmond Castle. haha! There isn't alot left of this Castle, but there is a beautiful garden to be found here. The only parts left are the tower and the surrounding walls and courtyard. Oh, there is a dungeon too, Don't be scared Moving on..
Ah! Now above is the London Eye found in London. Ah! Sneakglove, Ghitgo, this is where I would take Tommy... Now..Now.. you have to imagine that the red bus isn't there, and it hasn't been raining; and that it is night time with romantic neon lights in the distance. haha! Ah, such a romantic setting. Here is another photo of the National History Museum. The museum is actually split into different sections such as life, nature, ancient history, space, ores/minerals, sealife etc. This photo is actually taken inside the Sea-Life area. Well I hope you all liked the photos. If I find some more I'll add them if there is some interest. Oh dear.. I think I wrote more than I thought here. Maybe I should count the words here so I don't go over 1000, 1....2...3...4..5.. Oh, we are good, ok! Re: Places of Interest(Pictures) Your City/Country..
Wow nice pics there! seems like it';d be a cool place to visit. FairyBlueMoon wrote: Wow nice pics there! seems like it';d be a cool place to visit. I thought you live in upstate NY. There are lots of cool things there, you just have to look. I do, and there really isn't anything interesting, it's like everyday American suburbia here. Really boring, can't wait to move somewhere more interesting. If I think of something I'll post it, haha! What a cool pictures! Thanks for the post, Starryeyed. Kelly Clarkson, the winner of the first season of American Idol(ick) is from my hometown. I live in America suburbia too, but the place I live in is sort of interesting because it was first settled almost 300 years ago which makes it old by American standards. 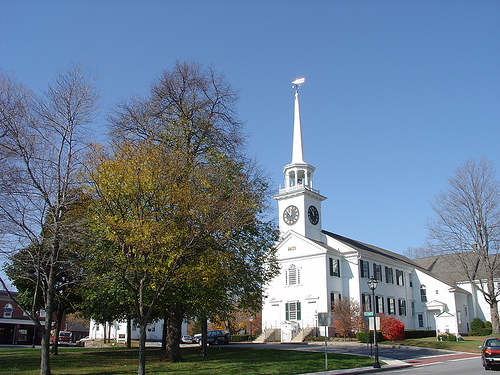 In all of the early towns in America that the English settled, one of the first things that was built was a white wooden church on the town commons. Many of these have burned down over the years, but we still have ours. Most of my extended family lives around New York City which is a few hours from where I live. I go there so often that I take very few pictures of New York. I took this picture of Midtown Manhattan about one month ago from across the Hudson River in New Jersey. Incidentally, I took the picture above while attending a Japanese Bon festival. 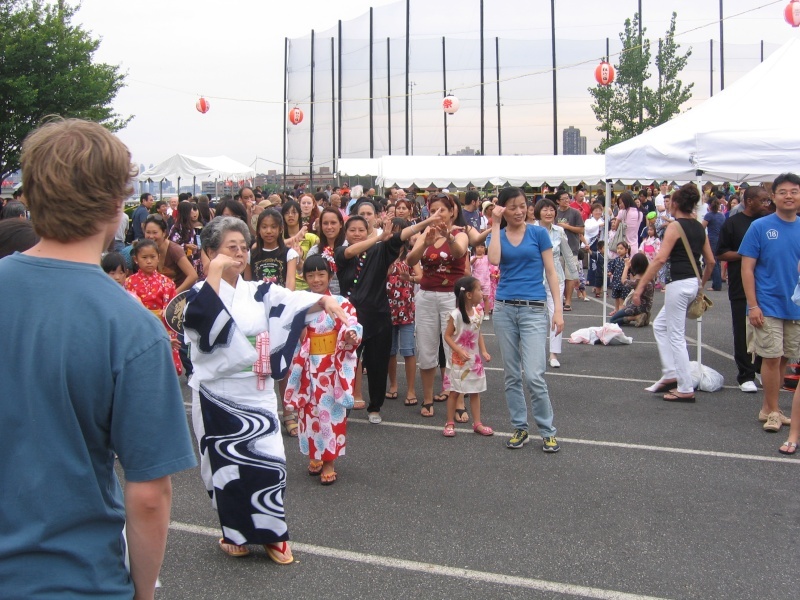 These festivals are common on the west cost of the US where most of the Japanese-American population lives, but they are really hard to find on the east cost. The highlight of the festival is the Bon Odori (Bon dance). My wife tells me when she was growing up that they would practice these dances for weeks before the festival began, but if you just show up, you have to follow the leader and hope for the best. Let me tell you, for a non Japanese person like myself, these dances are freakin' hard. Anyway here is a picture of the Bon Odori. One place that I like to visit is Maine. This is the state in the NE corner of the US. 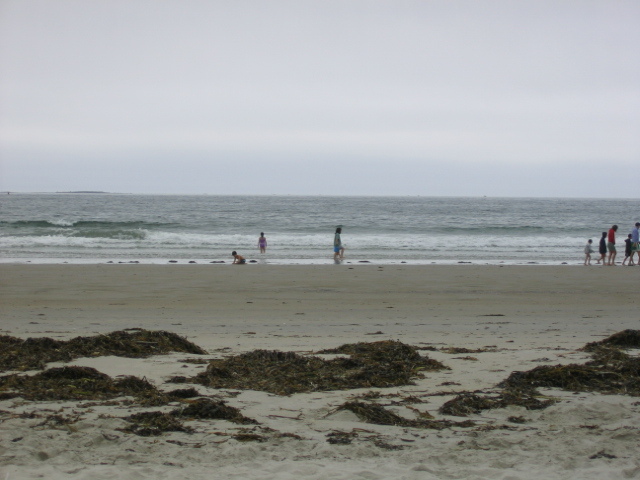 Maine has a lot of natural beauty and great beaches, but the water is very cold. I don't mind the cold water so I love Maine's beaches. For you Europeans here is what the other side of the Atlantic looks like. I tried to find the most interesting picture that I ever took in Maine, and I think this is it. 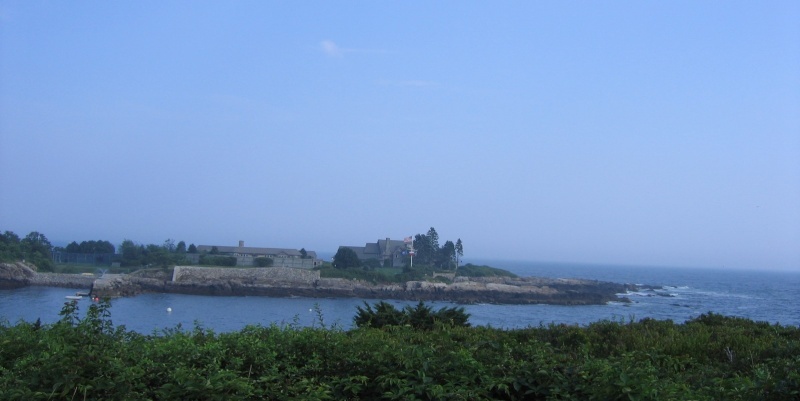 This complex is called Walkers Point and is the vacation home of the Bush family (The one that our two ex-presidents are members of, not the Beer barons). W was president at the time I took this picture, and so this is as close as you could get without being arrested by the secret service. One more thing. We Americans also have lots of fake T Rex. I was born and raised in Shizuoka. My place is about 40 minutes on foot from the station. Ghitgo - I like the Gundam Mech! Reminds me of Battle of the Planets haha! 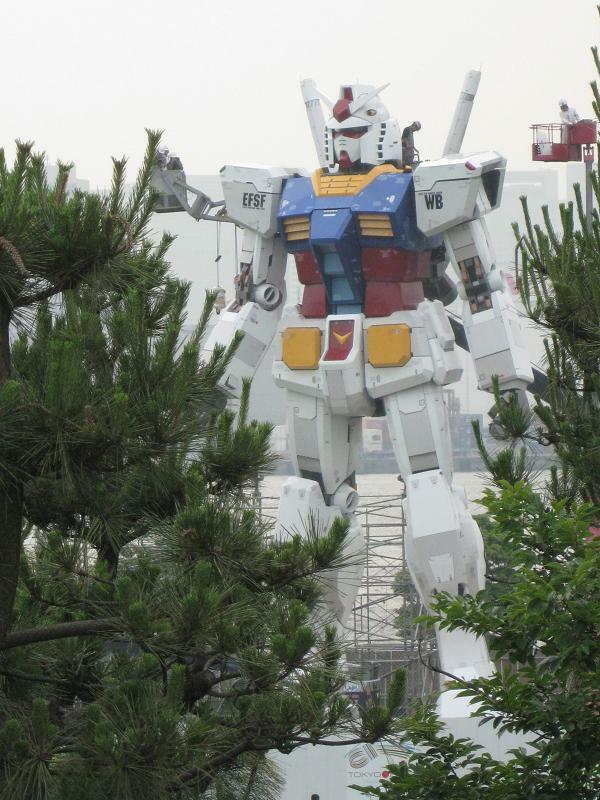 I know Gundam is popular in Japan, the recent PS3 game had sold well over there. Really lovely landscape shot of the American coast doctorsup! Really nice. But why aren't you dancing in the Bon Festival?? 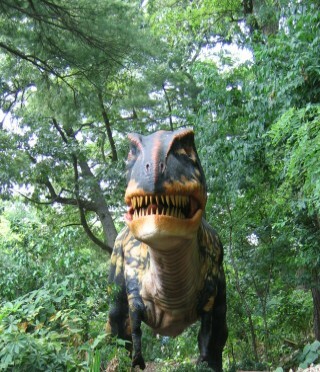 Nice touch with the T-Rex photo too, I don't think I would want to meet him in any forest! Ah! Shizuoka! 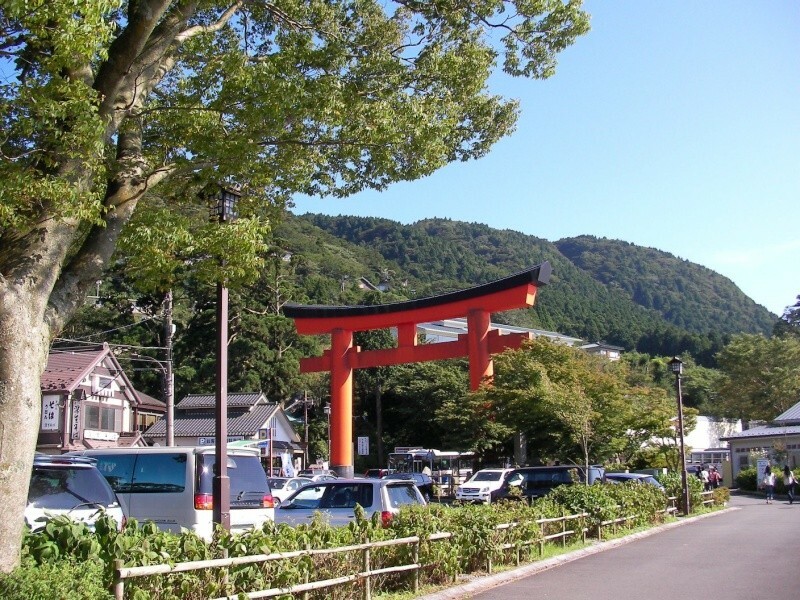 A place I would really like to visited along with Kyoto and Kobe. 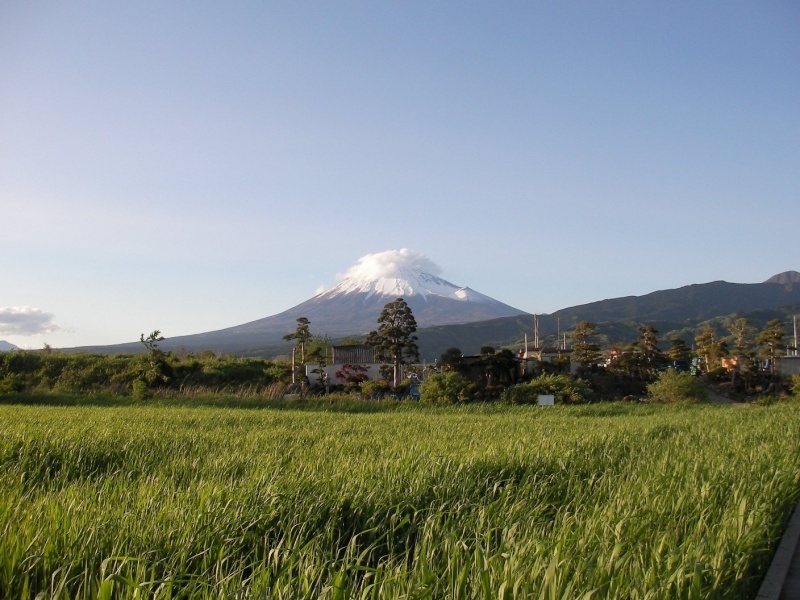 Shizuoka is famous for GREEN TEA and well Mount Fuji too haha! But...I would like to try the Green Tea, suppose to be the best in Japan! 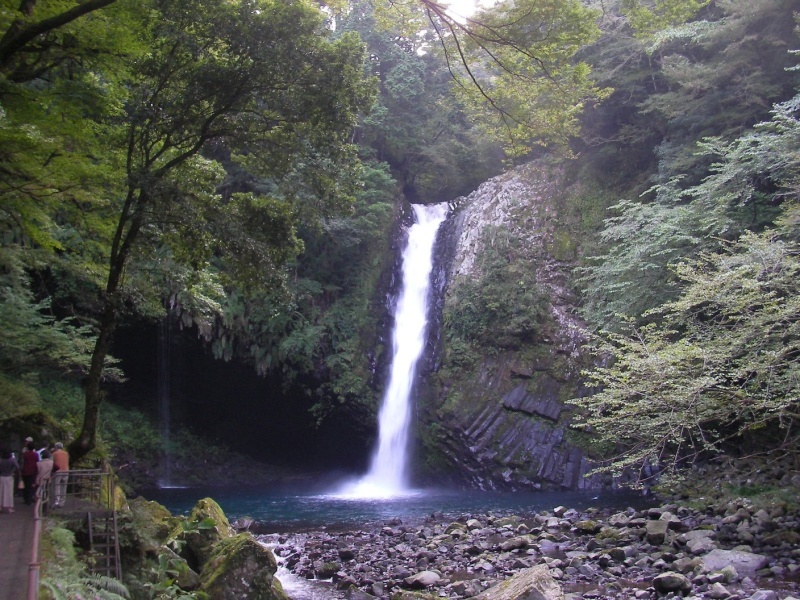 Wonderful waterfall too Mikanomoide! Very picturesque! FairyMoonBlue, maybe you could take a photo next time you are out somewhere? ok? It is your mission ok? Above is a picture of the 'Planetarium' in London. When you walk inside you can sit and look at..well 'Stars'...very relaxing though, like...you go on a space journey through the stars And well, I like the stars! Also here is Madam Tussauds, a wax museum containing many famous people's portraits. I was dancing, but I could never get my feet and arms to move in the right directions! Mikanomoide I am always impressed by your photographic skills! As you may know, the Sagrada Familia it's still under construction!! But in spite of that, it is already such a famous icon from Barcelona. Once you go there, you leave it blaming "why it isn't finished yet? ToT I wanna see the whole thing!!!" but it's just because you love already what is in there. Personally I can't imagine what it will be when it'll be finished, it'll be wonderful. Maybe by the year 2050 or so....! (not kidding, maybe not 2050 but still a lot of time ToT). ahh,lovely pictures everyone,the earth is such a beautiful place. I'll post pictures of adelaide next time.I've been to london a few times and your pictures make me miss it so much starryeyed ><! Oh dear Synchronicity is sad about not living in Europe, whilst Shizuenjune2 misses London. This topic wasn't here to depress people! Hmmmm...Awwwww well Shizuenjune2, I won't go on about London too much Seems to me, London is a very memorable place for most people who visit. I do try and go down south to London sometimes, but well.. its' a 3 hour journey by train and sometimes well.. I get alittle tired. I'm not as young as I use to be Haha, I remember hmmm...quite a while ago now; I walked from King Cross Station all the way down to southern London where I had a nice cuppa tea with a sandwich. I remember the place, it was a portuguese restaurant! Don't remember the name though Afterwards I went west, and then well..I stopped for another cuppa tea! haha! Anyway I think you get the idea, I enjoy a cuppa! No, No...I mean I like London! Of course I went into lots of shops too I suppose I knew it was going to be my last time in London for a while so I wanted to take in the sights before I returned home. Oh no, I'm getting depressed now! haha! Only Joking! 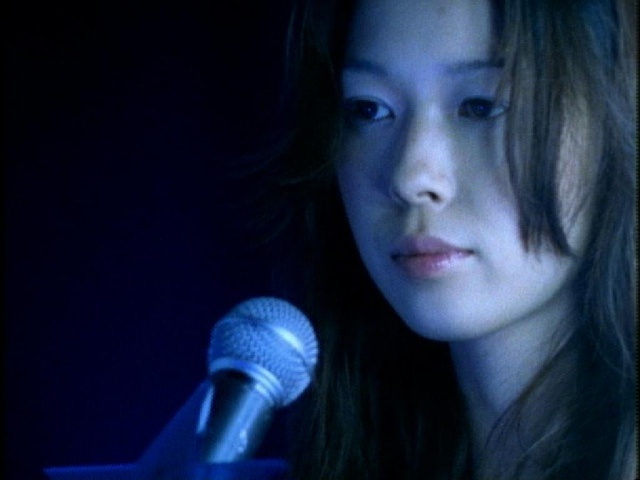 Nice photos Tomoko-Chan, at first I thought it was a Cathedral, but it is a Church being built. Very nice architecture, a beautiful building on the inside and the outside. Well, it's a church but it's a huge one!! It's been under construction since the 1880's and it carries a lot of work, because its architect died in early 1926. He was aware of that his work wouldn't be finished while he was alive, and he even planned some things that weren't possible at the moment, but that he was sure that they would be in the future. For example, its cloister was designed with special glasses to make it soundproof, even when those glasses didn't exist in the moment he lived. Every little thing in that church has its own meaning. The triangles on the roof, they are there because of the acoustics of the church, so that everyone could hear clearly what the choir was saying to them. "A total of eighteen tall towers are called for, representing in ascending order of height the Twelve Apostles, the four Evangelists, the Virgin Mary and, tallest of all, Jesus Christ. The Church will have three grand façades: the Nativity façade to the East, the Glory façade to the South (yet to be completed) and the Passion façade to the West. The Nativity facade was built before work was interrupted in 1935 and bears the most direct Gaudí influence. " I don't believe in christianity, but this is a huge good work for Antoni Gaudi. I appreciate it very much, every little detail has been thought for a purpose and it has a meaning, that's what I like the most. I feel like reading a book and his story in its walls. Looks magnificent TC, wonderful outside shot in the photo above! haha, yes the Wiki page was where I found out it was a church Interesting how the church is many things all rolled into one though, and how the designer wanted to add extra features even though he knew he wouldn't be alive to see it. Maybe a maker before his time. In a way Tomoko-chan, the building is a monument, or a tribute to the designers great work from past years. It is a pity the original designer won't be able to see his own creation in its' full glory though once it is finished. But...like a breath of fresh air, I'm sure he would have been proud of the end result. Hmmm...It could also be a tribute to all the designers who worked on the project from start to finish, each with there names engraved on the surrounding walls, remembrance. A very, very nice building TC! Here are some picture I have taken from Holmenkollen March this year. Here is the new Holmenkollbakken (Holmenkollen ski jump See link). There have been ski jumping here since 1892. And yes, we are born with skis on. Oslofjorden again. The large building in the foreground is where Eurovision Song Contest 2010 was held. This is the city of Oslo, the capital of Norway. I will take some more picture's form the city later. This is in Vestmarka, west of Oslo. In the horizon you can see a snowy mountain, which I think is Norefjell. North: Nordmarka (This is ware I live. At the edge of Oslo). Oh wow......these pictures are really nice. I would like to try to post some up sometime.